Hate to shop or just don’t have the time for it? 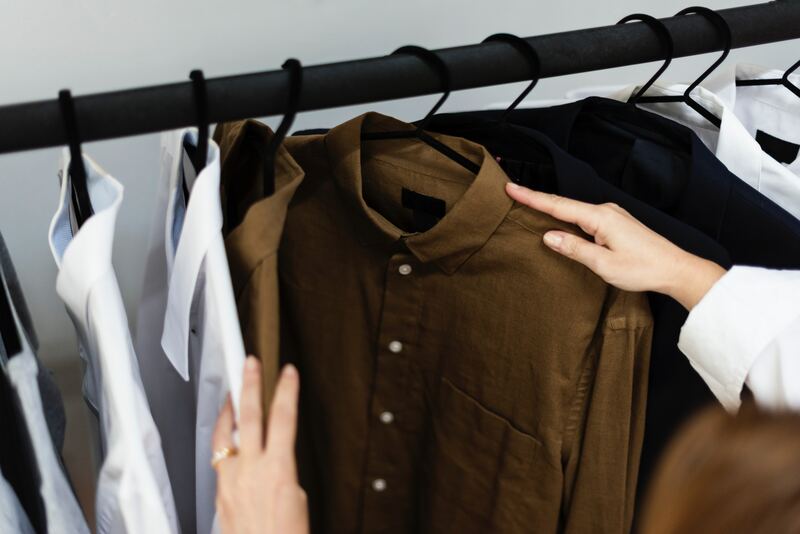 For some people, shopping is a tedious or overwhelming task resulting in choices that do not always enhance your personal style – money wasted on clothes that do nothing for you. Knowing where to shop for quality garments at the best prices can transform this experience into a pleasurable one. Lynda will provide exceptional guidance in the selection of clothing and accessories that reflect your personal and professional lifestyle. Every time you open your closet you will have coordinated outfits to wear in your most complementary colours and styles.